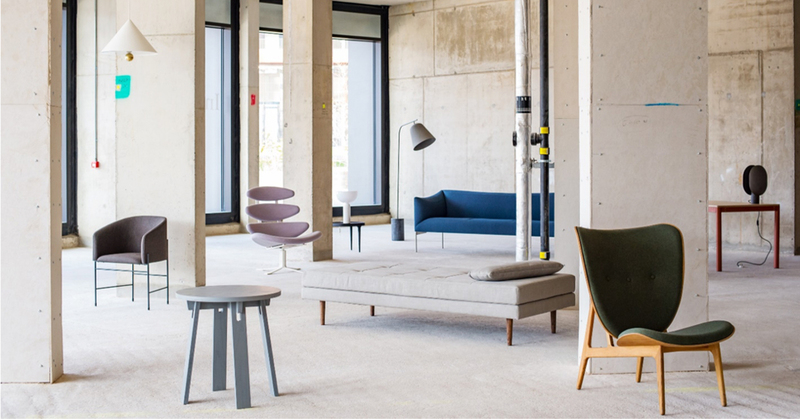 Now in its eighth year, designjunction has firmly established its reputation for transforming some of the most exciting and ambitious locations in London into premier design destinations, attracting 28,000 visitors in 2017. In collaboration with Coin Street Community Builders (CSCB) – a local social enterprise which owns and manages Oxo Tower Wharf, the Doon Street site and the Riverside Walkway – designjunction will present an exhibition of world class design in this world class location. This year's edition will take place between 20th-23rd September.